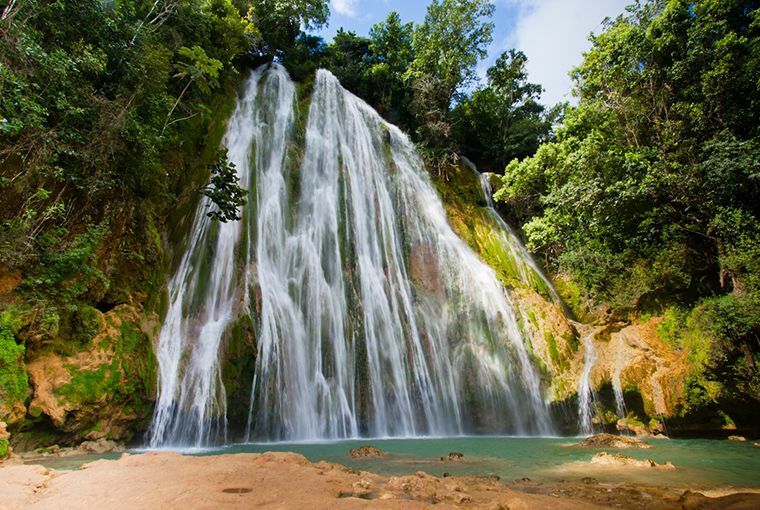 On of the riches of the Samaná peninsula is its biodiversity, which explains why it has two registered natural parks, the E Limon waterfall and the Haitises. 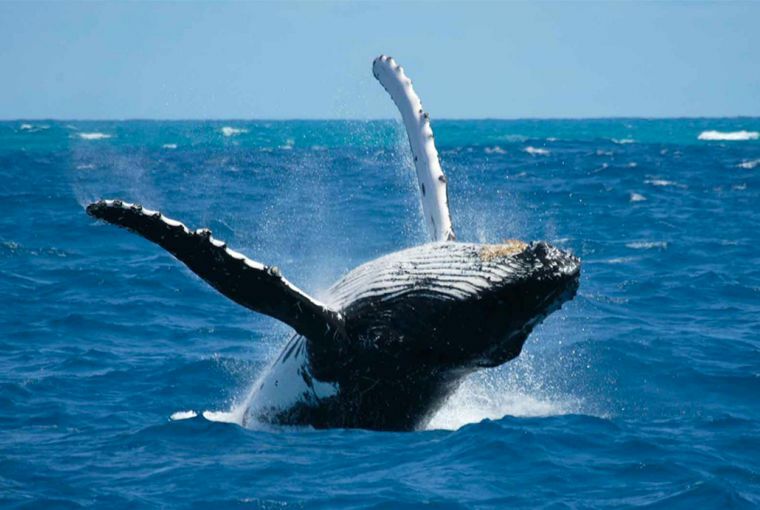 The Samaná bay is the main area in the world for watching hump backed whales. 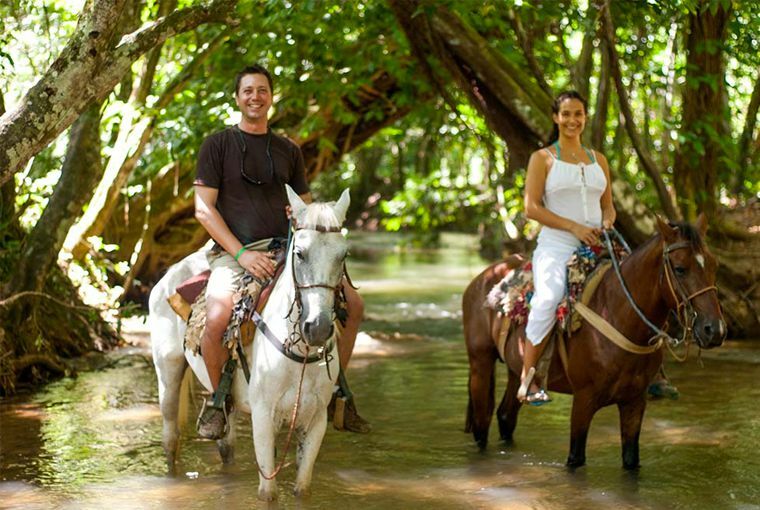 Clave Verde offers easy access to all the natural attractions of the area. 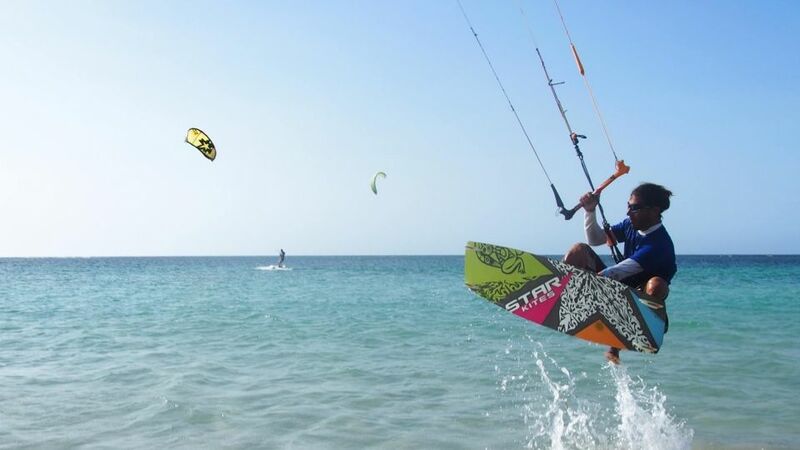 We recommend service providers who guarantee quality, a fair price and the security of those participating in excursions. 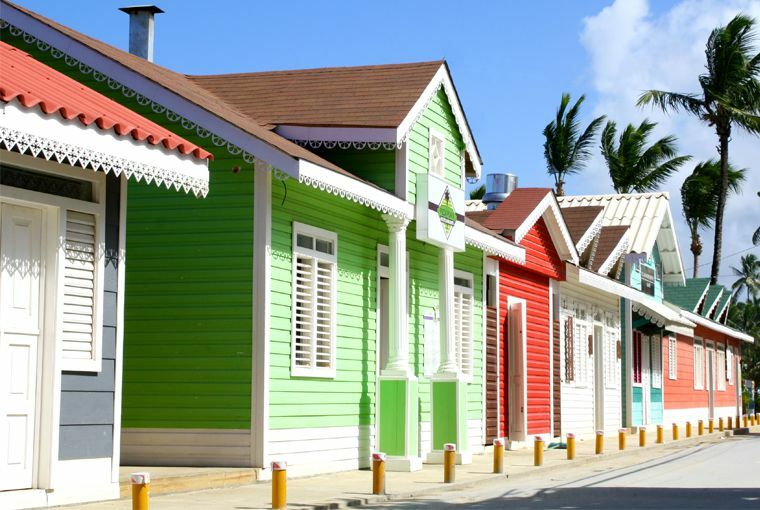 A sleepy fishing village that has been transformed into a cosmopolitan, multicultural little town, without completely losing its identity. If you have an explorer’s spirit, we invite you to discover others at a greater distance, such as the Ermitano (access by sea), el Valle, Rincon, las Galeras beach and Madama (sea access). 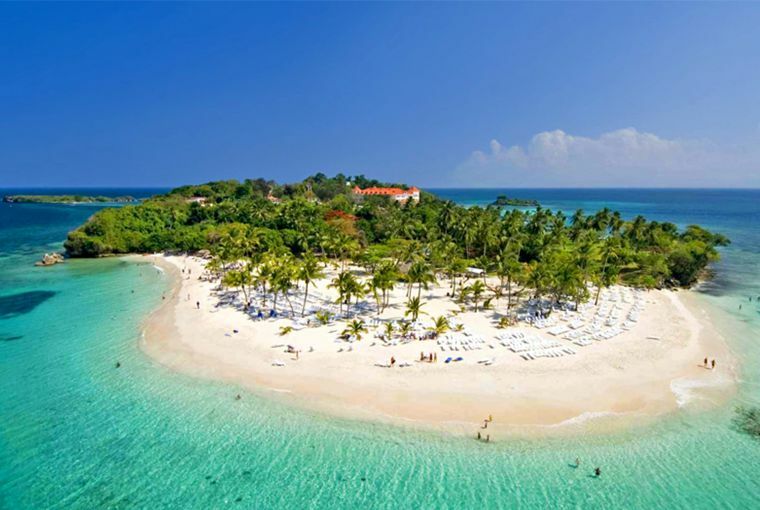 Samana has the island beaches of Cayo Levantado. Any of these can be the centre of a good day out. Recomendamos proveedores de excursiones que garantizarán un servicio de calidad, un precio justo, así como la seguridad de los excursionistas. The price varies, depending on whether you go on foot or on horseback or by practicing canyoning and whether you include lunch or not. The excursion is by boat from the Samanáá port. 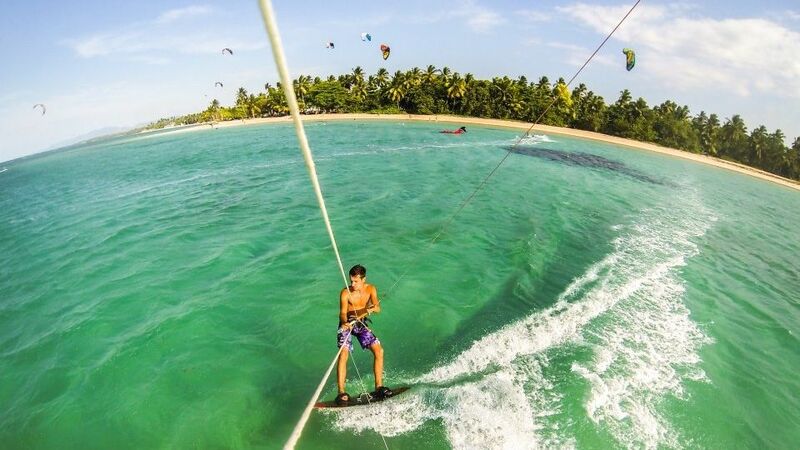 The price varies according to whether or not you include Cayo Levantao and lucnh. Kayak excursions in el Caño San Gabriel & los Haitises from Sánchez in launches. 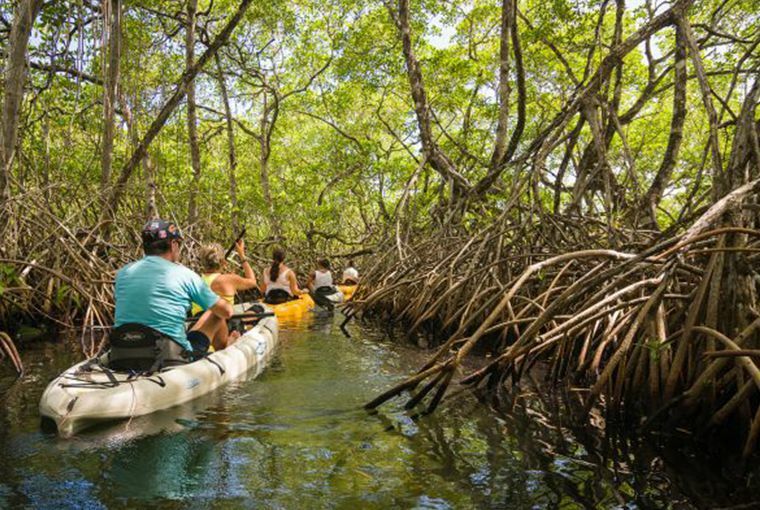 The community of San Lorenzo in Sánchez offers this kayaking activity. The excursion to the Haitises can also be done from Sanchez in launches. To be within yards of these majestic sea giants and learn something of their story is an unforgettable experience. 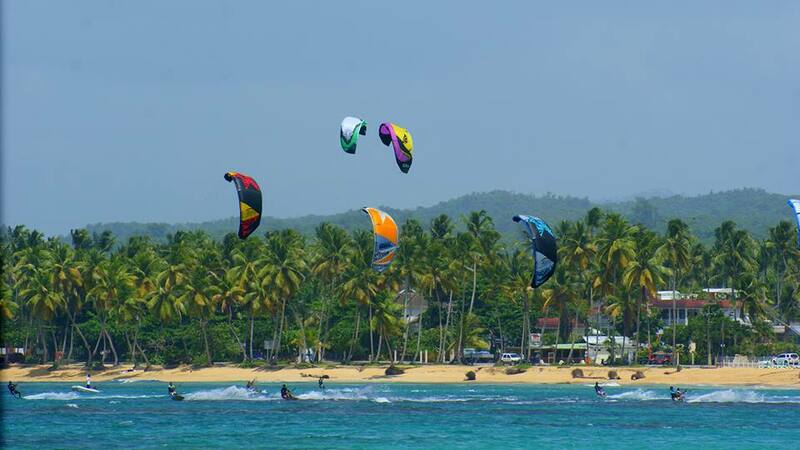 The outings leave from the Samaná port and the price varies depending on whether you include lunch or not. Enjoy spectacular views from up in the trees! 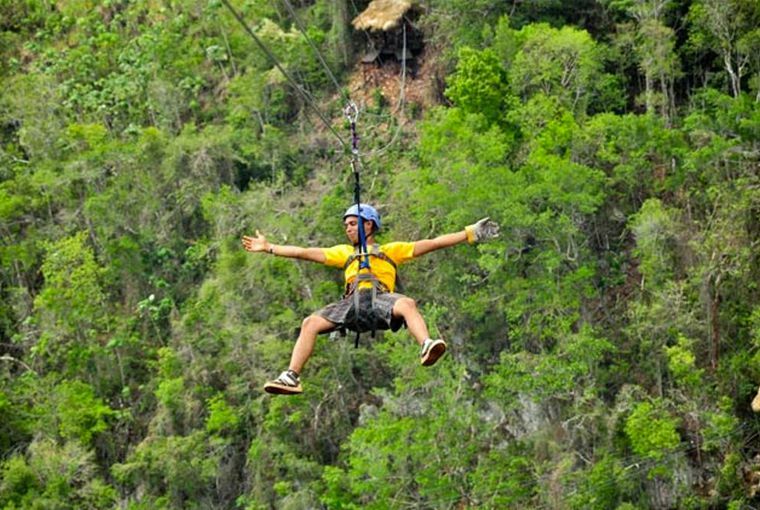 If you like strong sensations and heights, then Zip line is for you. The price varies according to age and season. Children under 10 pay 50%. 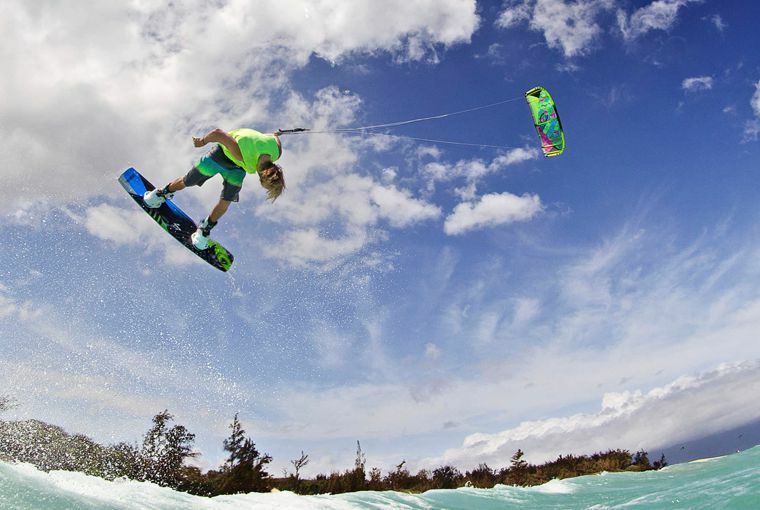 For those who love to fly through the air with the sea as your accomplice, Las Terrenas has what you are seeking. 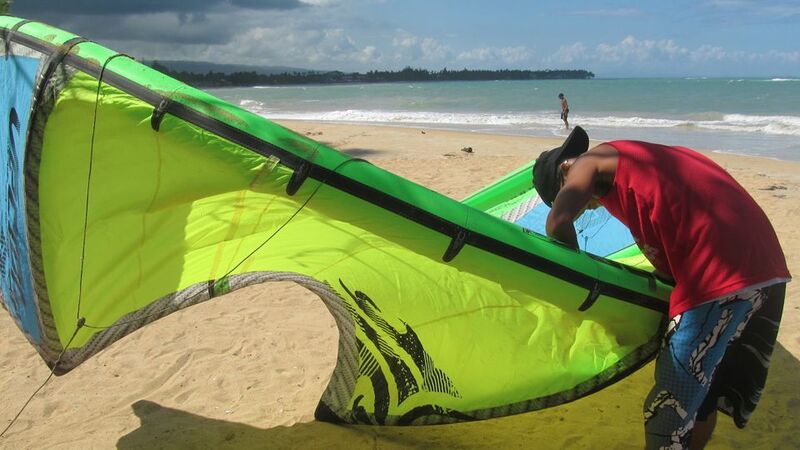 The beaches of Las Terrenas and Punta Popy, near to Clave Verde, and Coson, at 15 minutes by car, are known for their wind currents. Beginners 6 hours over three days two hours per day. 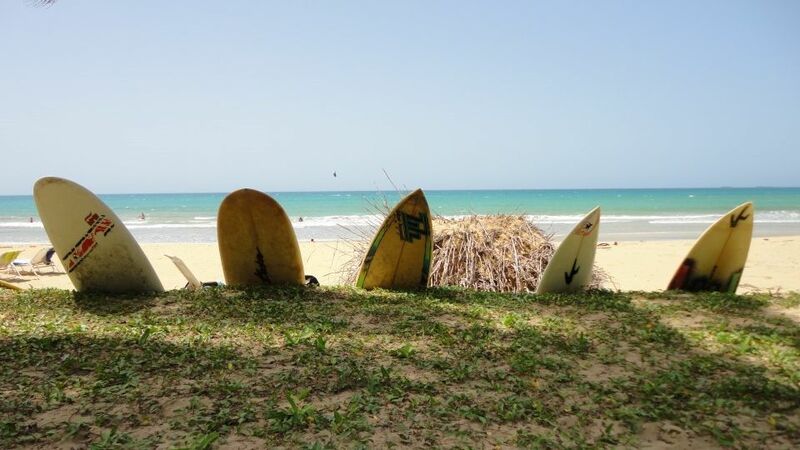 Move to the rhythm of the waves for beginners or experienced surfers in the paradise beaches of Playa Bonita and Coson. 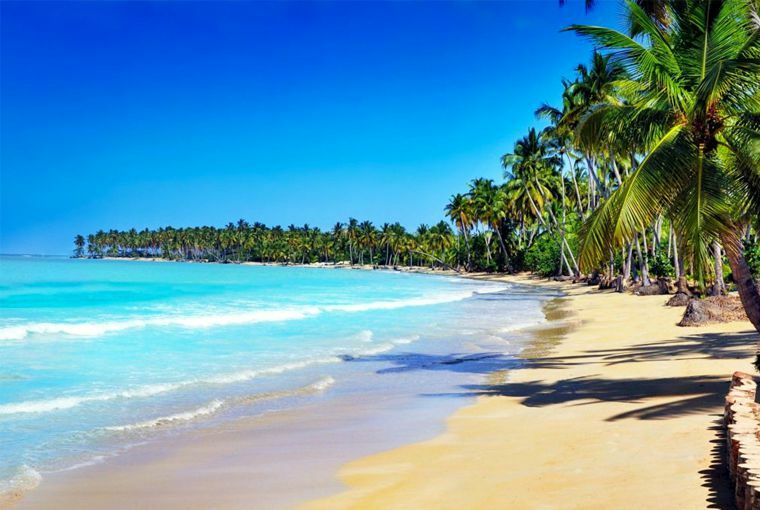 Enjoy an intimate contact with the sea, its colours, the fish and all its marvels by diving and snorkelling. Error: Error validating access token: Session has expired on Sunday, 03-Feb-19 08:52:38 PST. The current time is Sunday, 21-Apr-19 21:50:27 PDT.